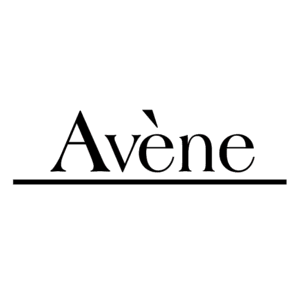 Avene Thermal Water Spray provides soothing care for sensitive, hypersensitive, allergic and irritated skin. Providing relief from skin irritation caused by sunburn, after anti-acne treatments, nappy rash, razor burn or hair removal. The spray provides a comforting and refreshing sensation when used. What can I say.I use it several years all year round.Nice soothing care for sensitive, hypersensitive, allergic and irritated skin.My must-have for travelling. Superb all round water spray for all skin types. Safe to use on babies & children too. This Avenue thermal water spray comes in both full and travel sizes. I have both and don't go on vacation or a business trip without the latter. Works as a cleansing aid, a toner, soothes irritated skin including allergic reactions and bug bites. 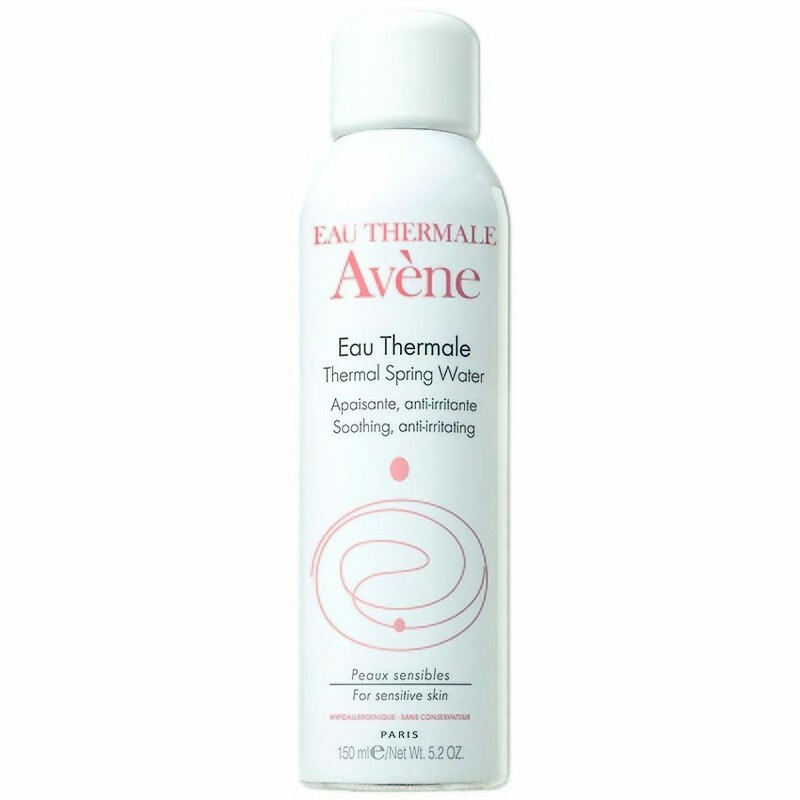 A very simple product with nothing added just pure thermal spring water that sprays out a fine mist to wake up your skin. I sometimes use it as a toner after washing my face but most often when travelling and in a dry atmosphere. This is something I always take when flying as the atmosphere in the plane is so de- hydrating. Because it has nothing added and is just water my husband is happy to use it too. It makes my face feel less tired and dry and also when we wake up on a flight this refreshes and wakes me up ALSO if I keep my eyes open it rehydrates my eyes too and they get very tired and red on long journeys.